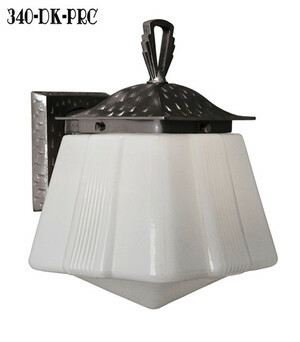 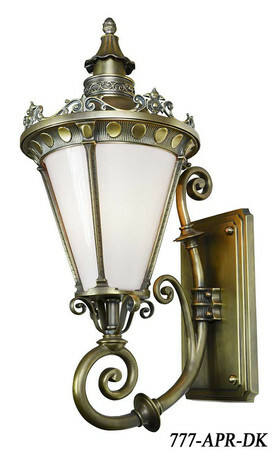 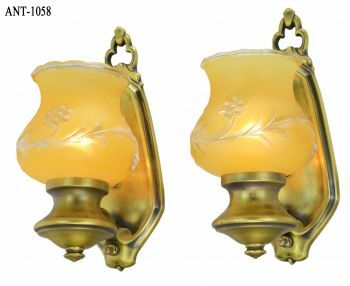 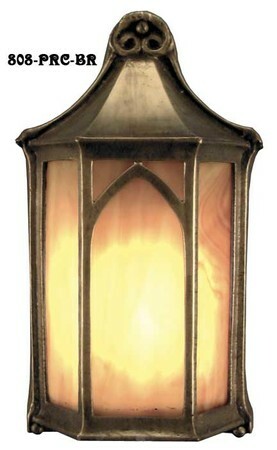 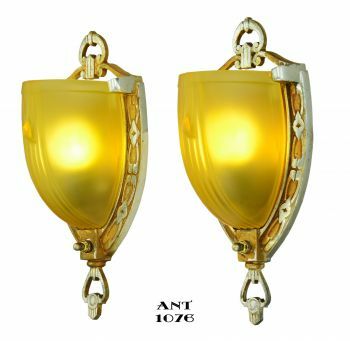 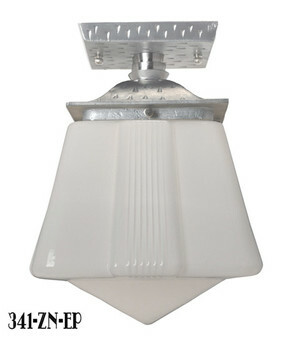 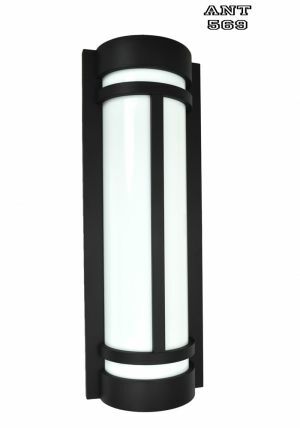 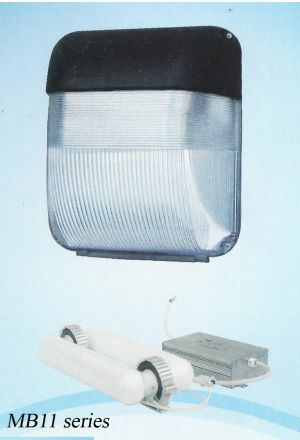 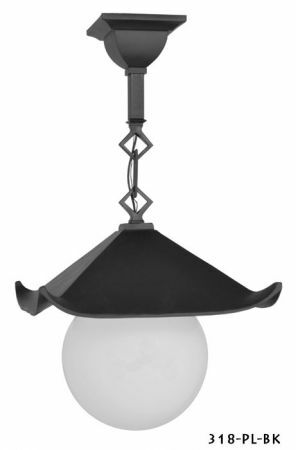 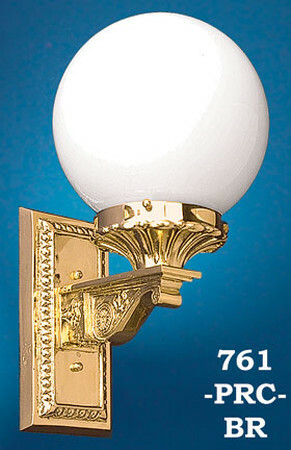 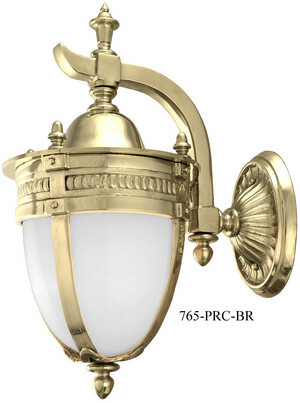 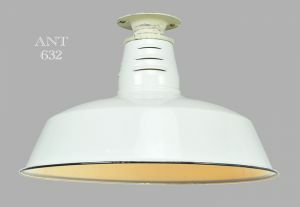 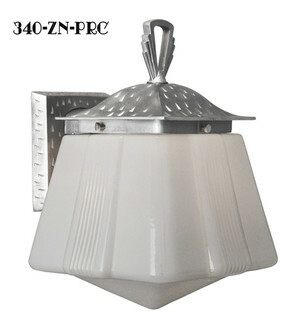 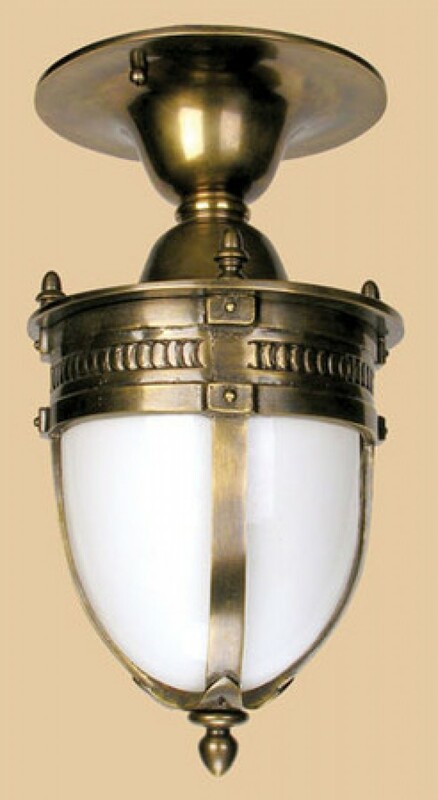 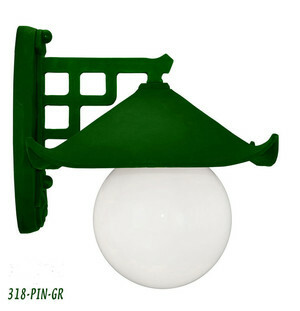 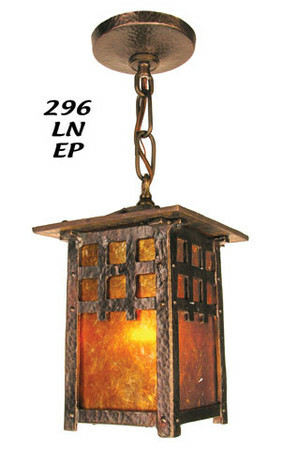 Our re-created exterior porch and entrance light fixtures are UL approved for DAMP locations. 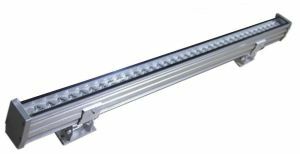 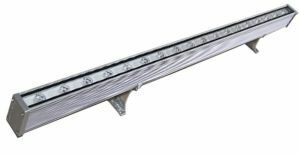 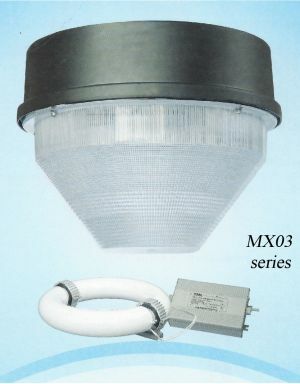 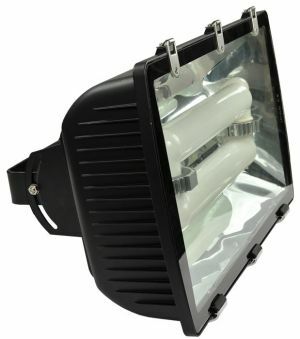 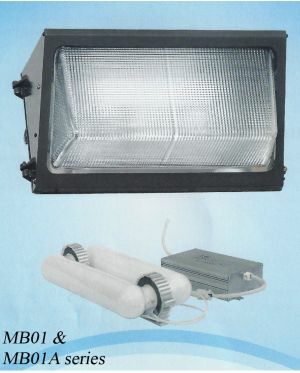 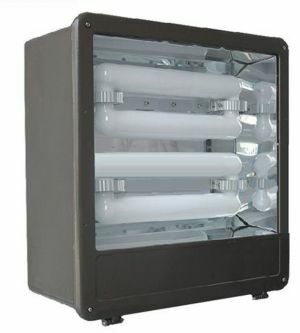 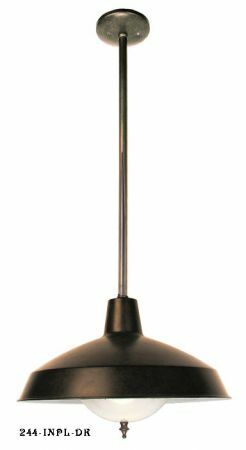 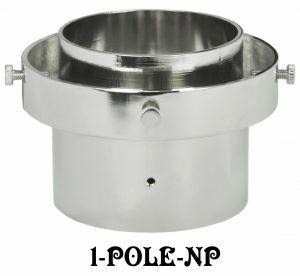 Several fixtures are UL rated for “Wet” Locations, and with just a few modifications, other fixtures can be. 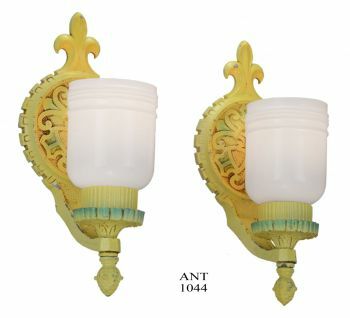 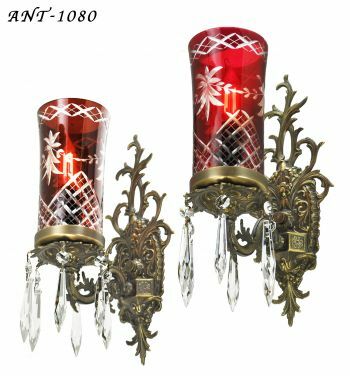 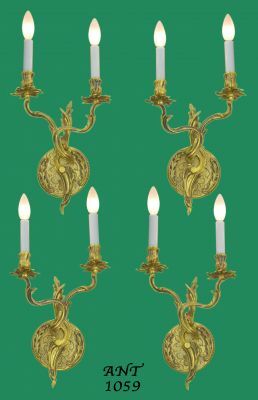 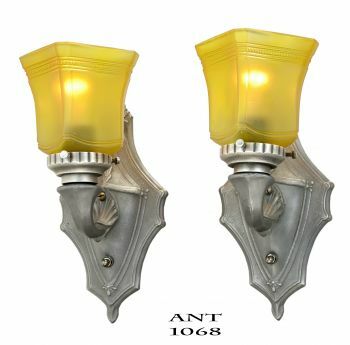 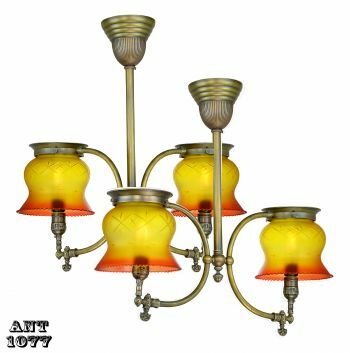 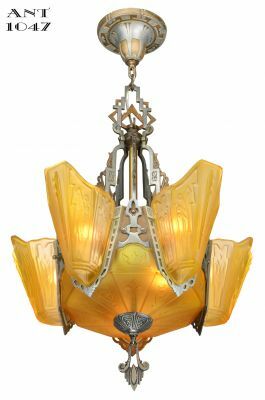 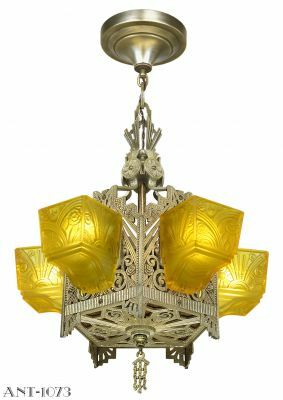 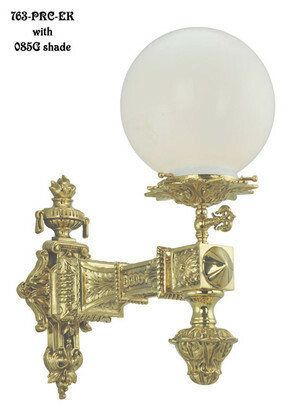 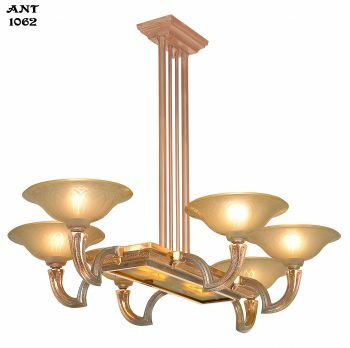 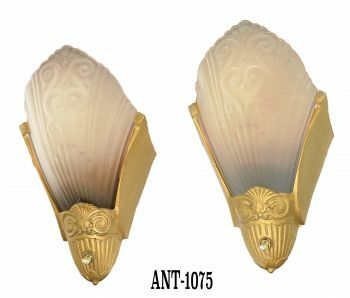 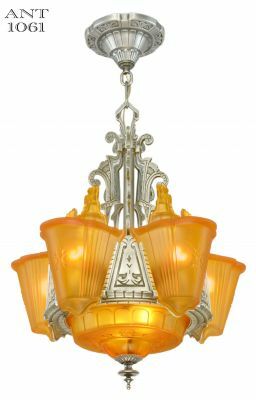 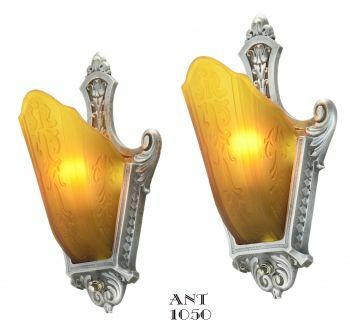 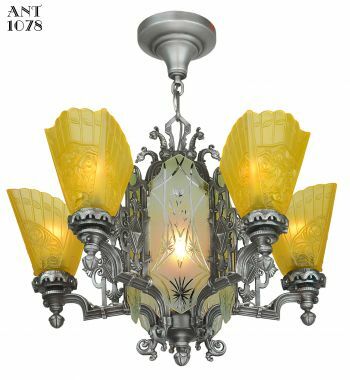 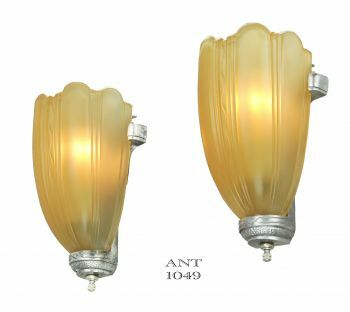 Many fixtures have been reproduced from antique originals. 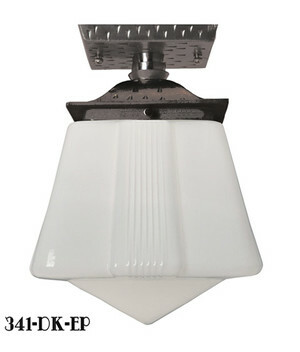 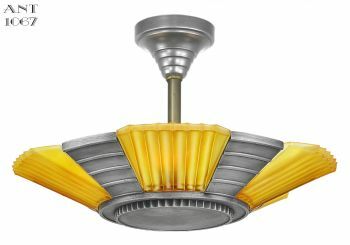 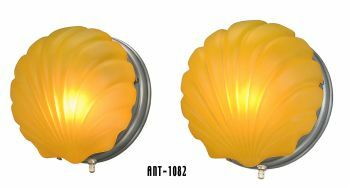 A few fixtures have been re-designed by “KENK” to be UL approved. 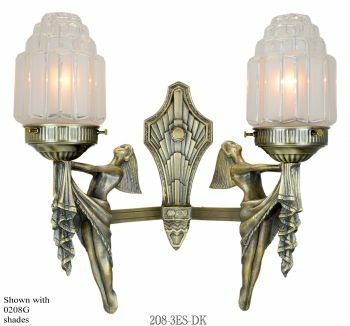 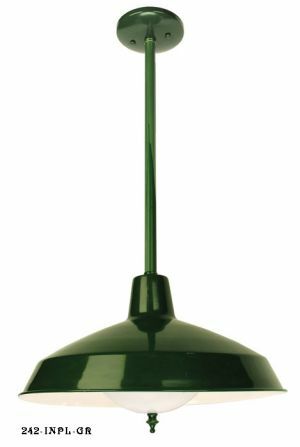 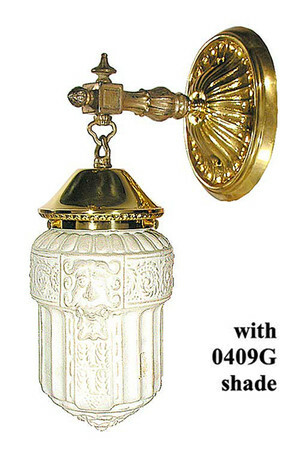 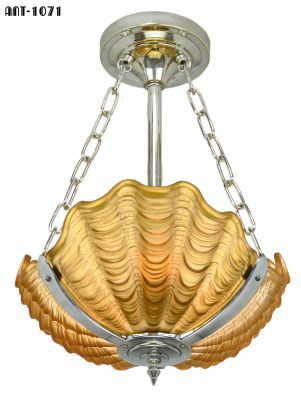 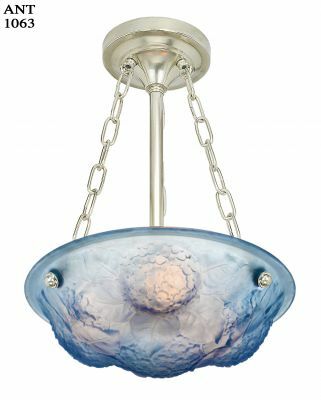 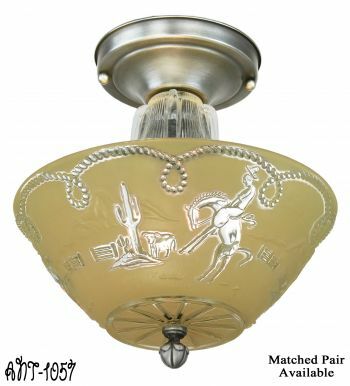 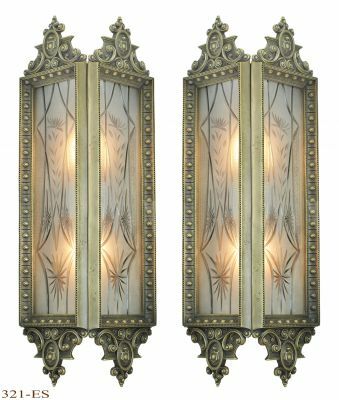 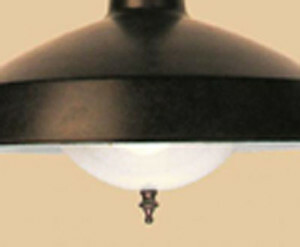 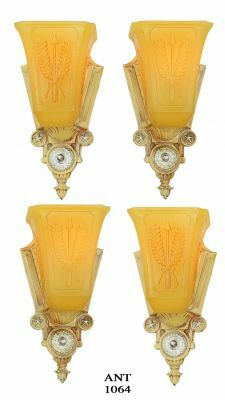 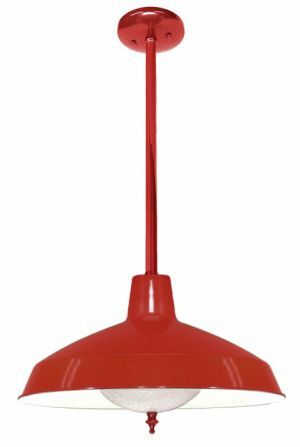 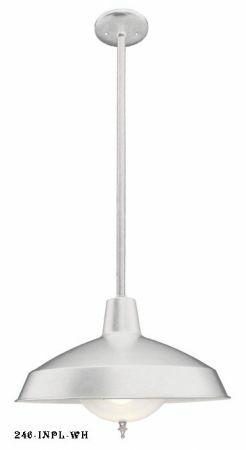 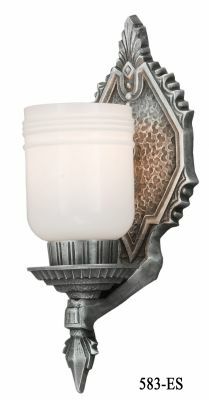 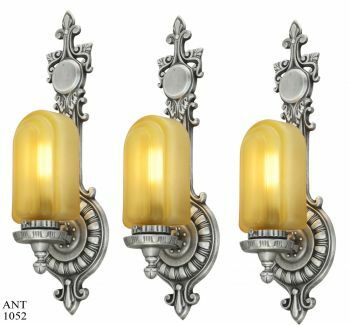 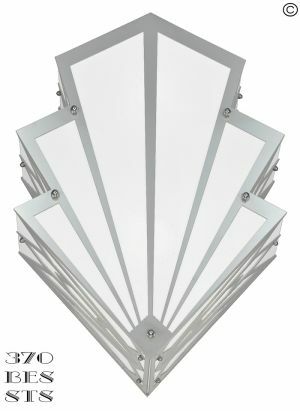 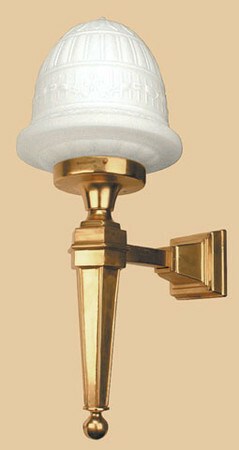 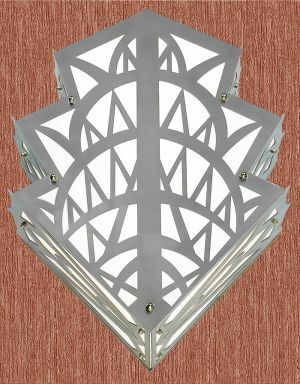 Many wall mounted fixtures have matching hanging versions. 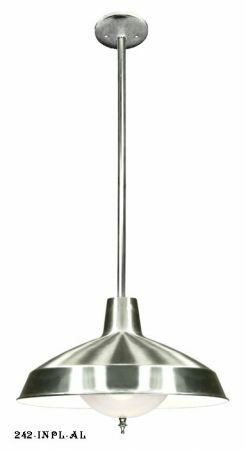 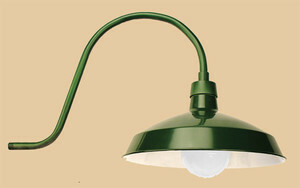 CFL & LED versions and a few can accept the new greenest lights: Induction Lighting. 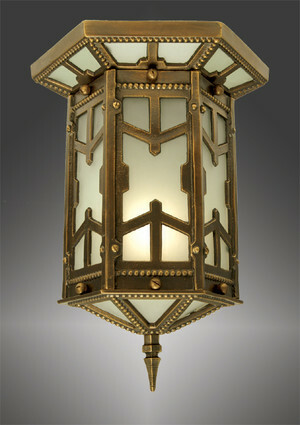 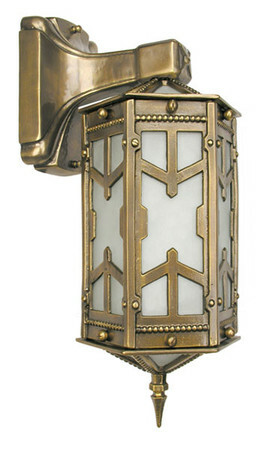 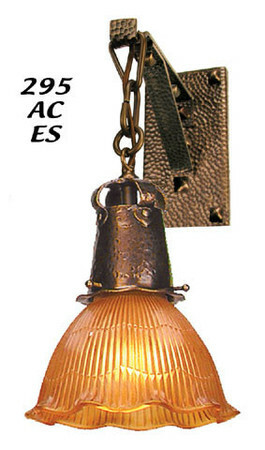 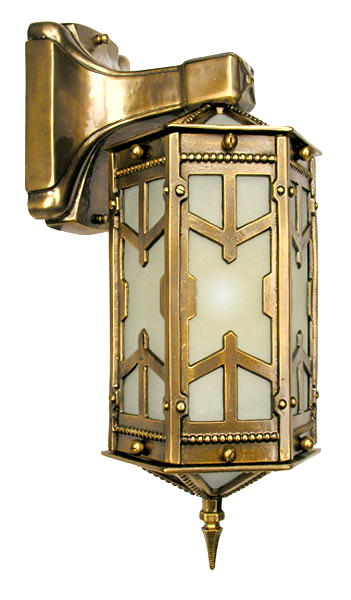 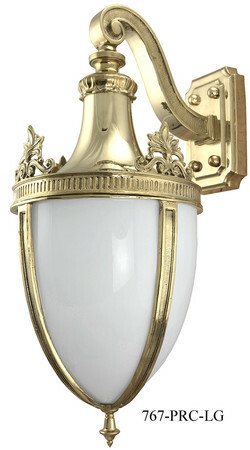 We normally cast our light fixtures in solid brass and then offer special finishes i.e. 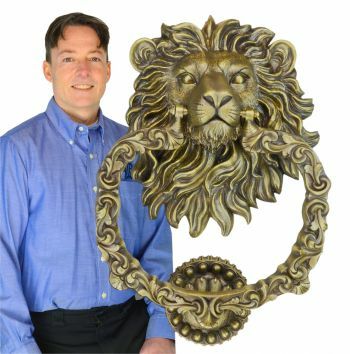 Polished Brass, Antiqued Brass, Oil Rubbed Bronze and even Reddish Bronze. 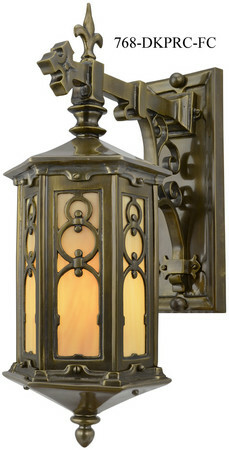 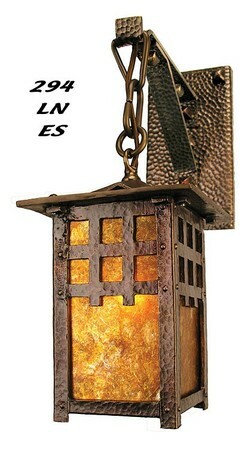 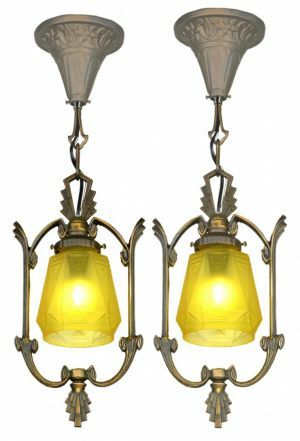 Some fixtures are cast in Iron and Zinc and have special finishes like Pewter or Nickel. 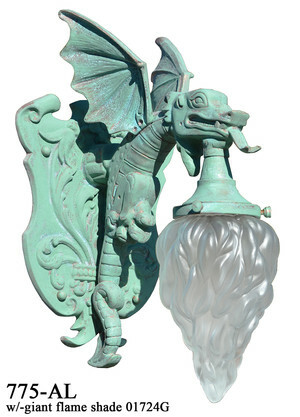 Some iron fixtures are painted with Antique Poly-Chrome colors. 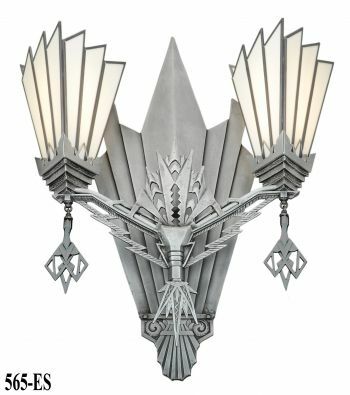 We are ready to discuss your particular desires.